As spring and Easter is just upon us, it is a good time to spend quality time with family and friends. On Easter Sunday, have us deliver a delicious lunch or dinner, directly to your door. Our menus are on our website under weekly specials. The minimum is 12 guests. The Easter bunny will also deliver a basket with treats. The Meal comes with salad, main entrée buns and butter and dessert. All including delivery right to your door in Calgary. Just take the food out of the containers and place on your nice china. Cost would be $25.00 per guest. 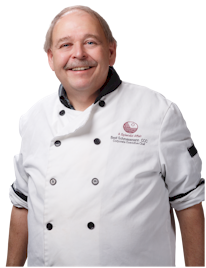 For any questions or concerns, please call Beat the Chef @ 403-228-6280.